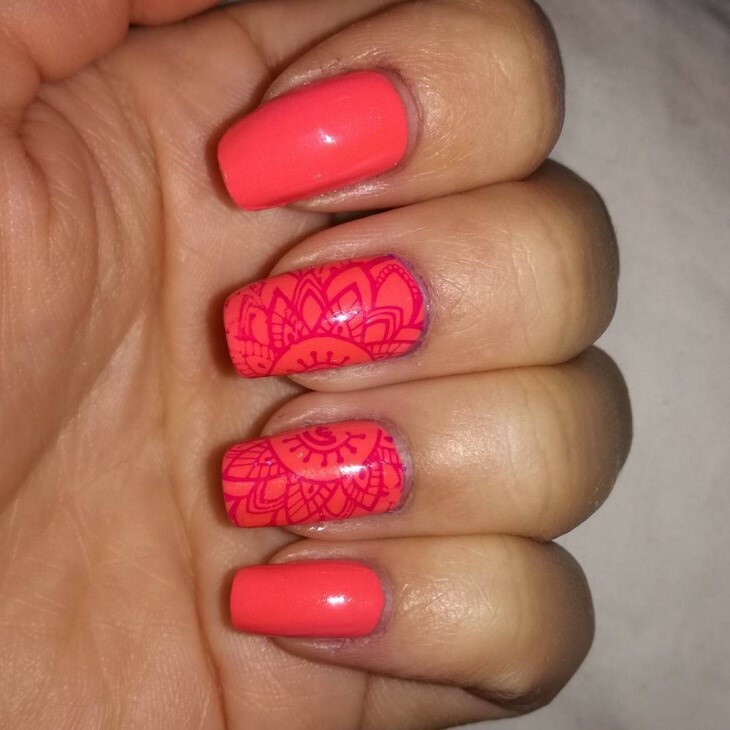 you should adopt light paints and some inspiring, trendy designs. 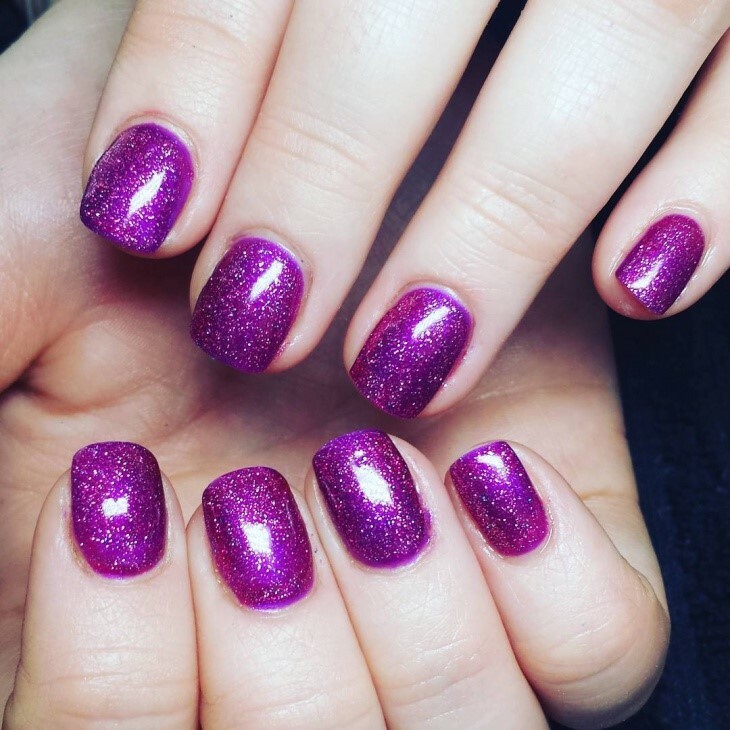 To make a simple paint, spread some glitter over it. 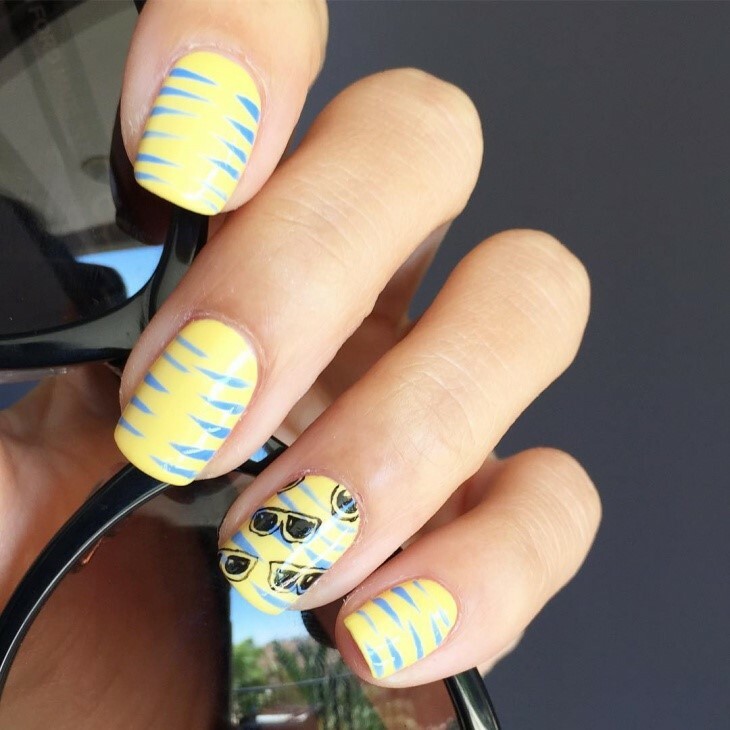 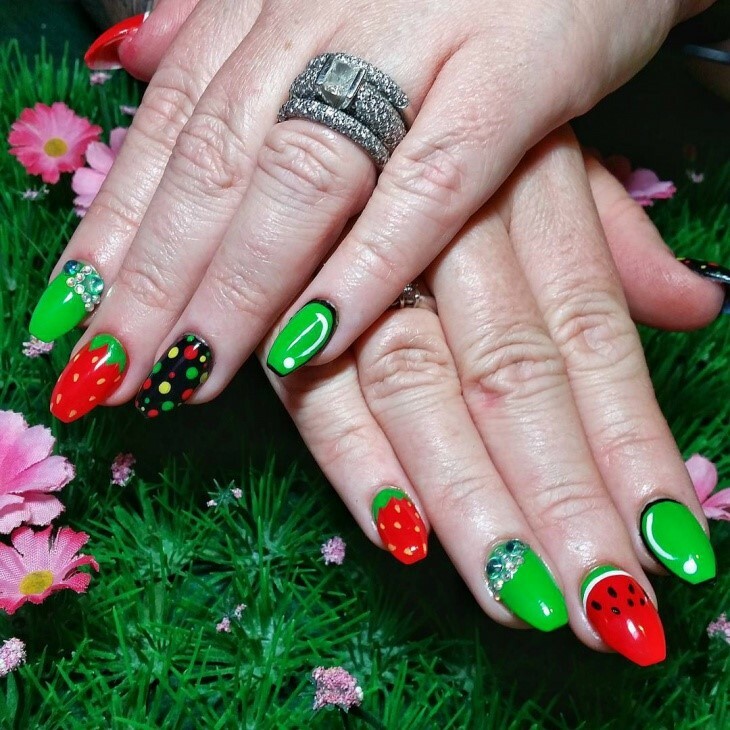 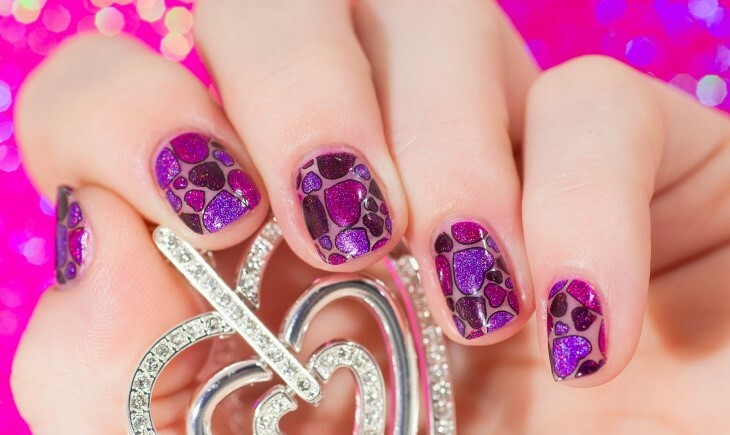 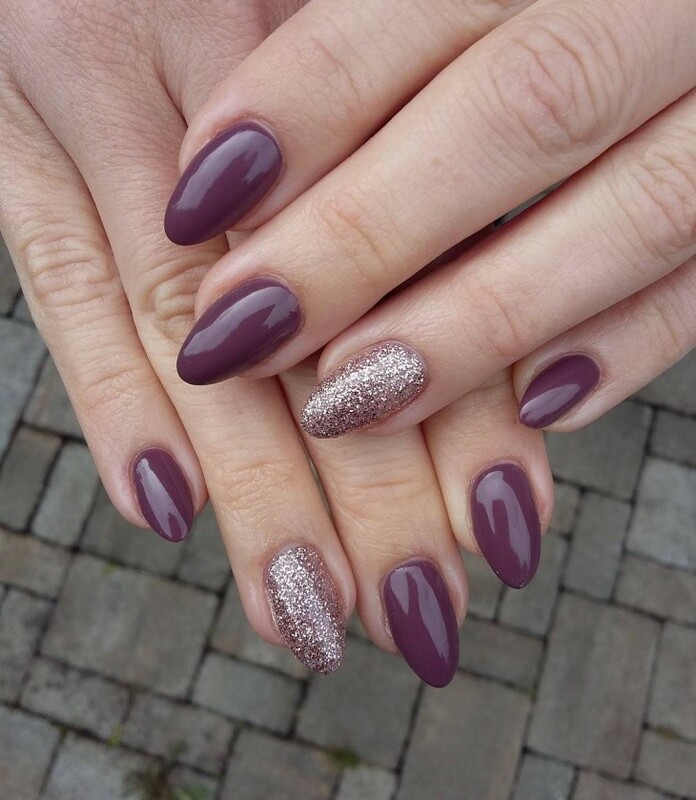 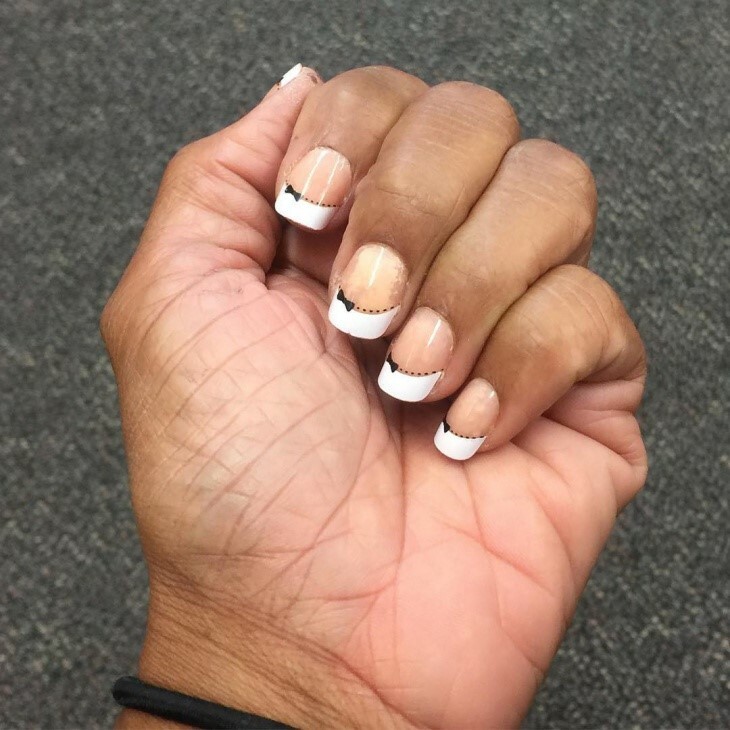 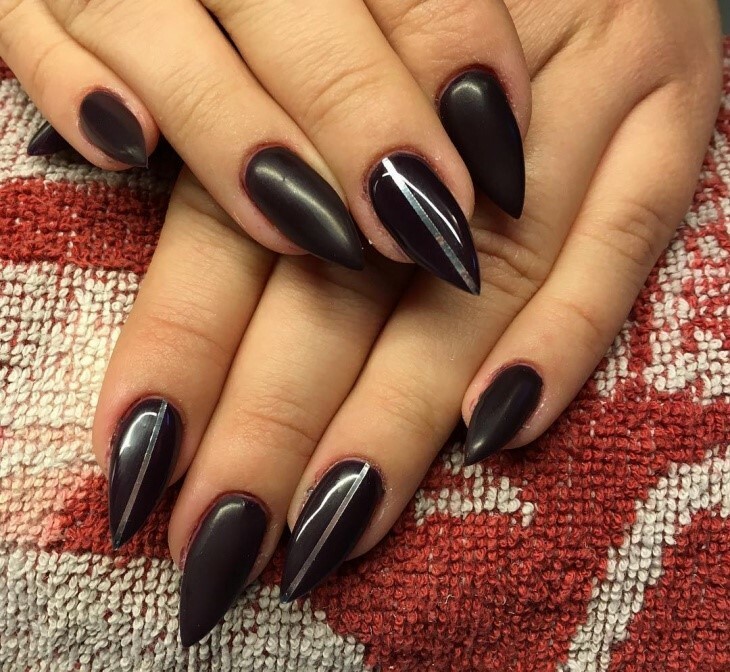 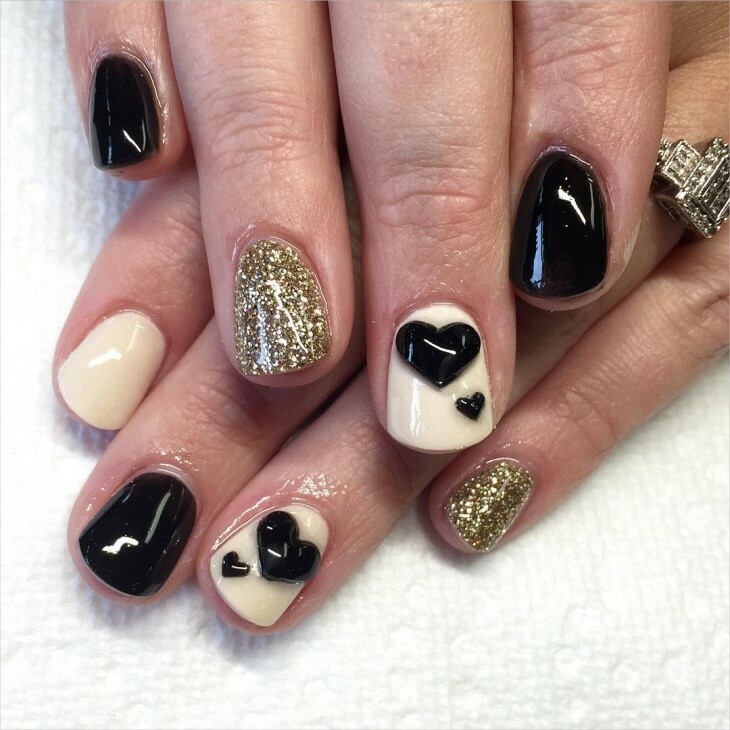 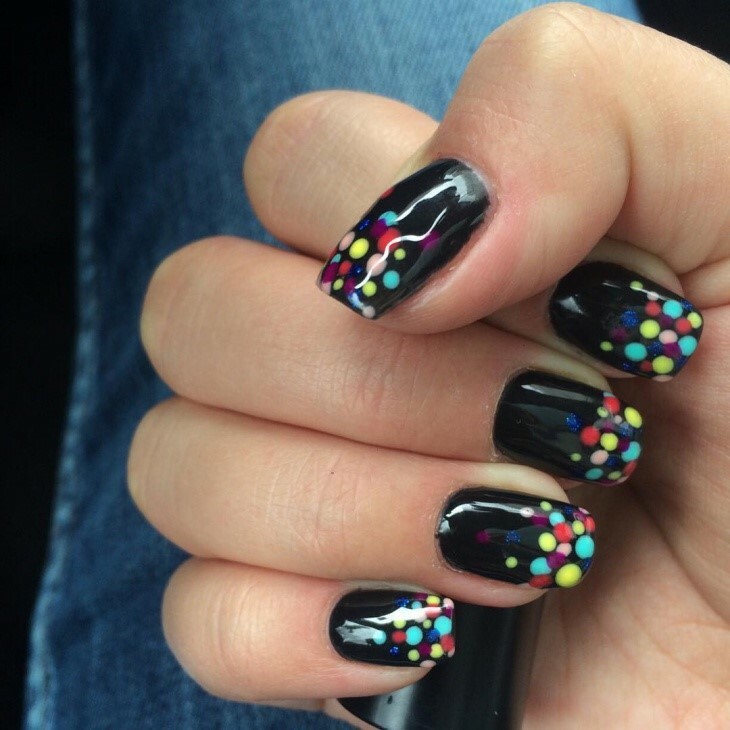 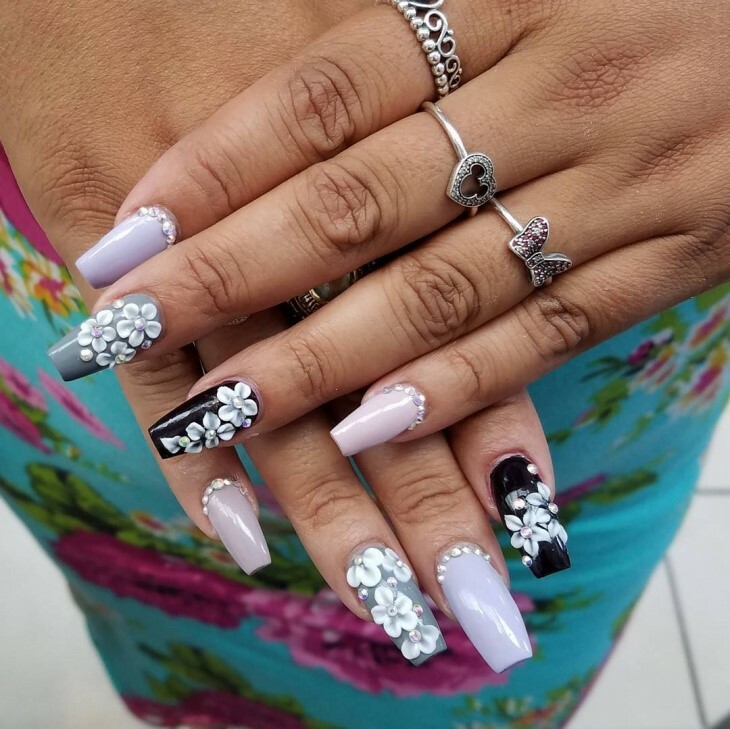 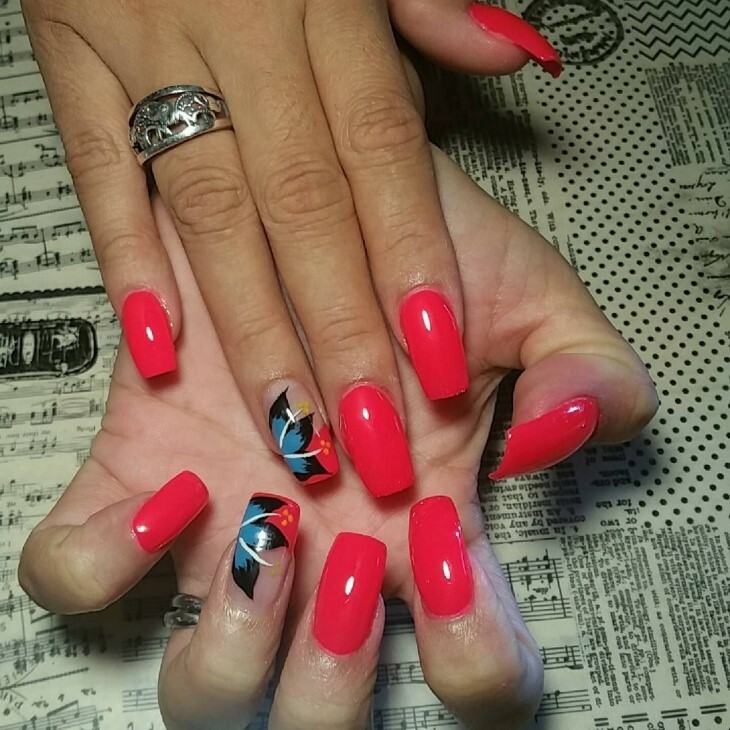 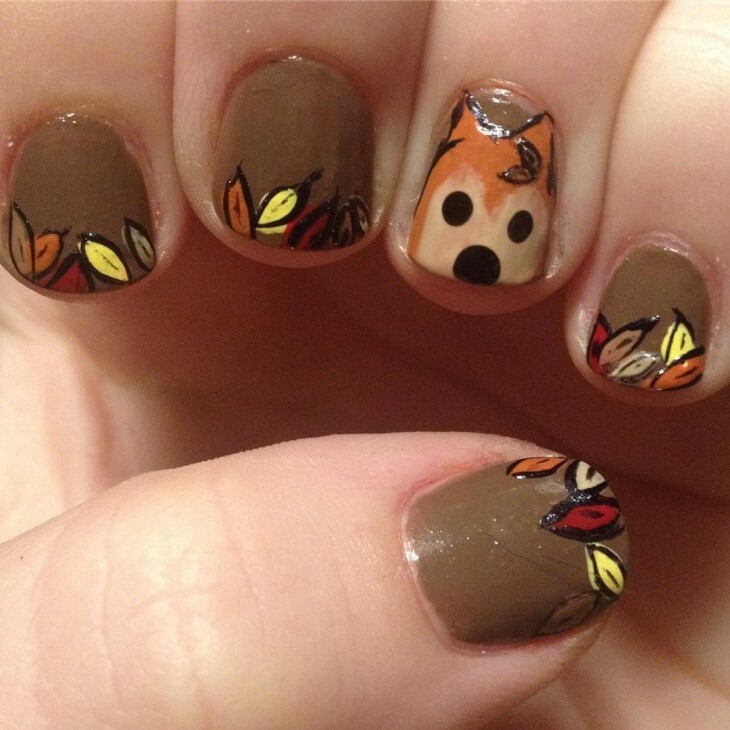 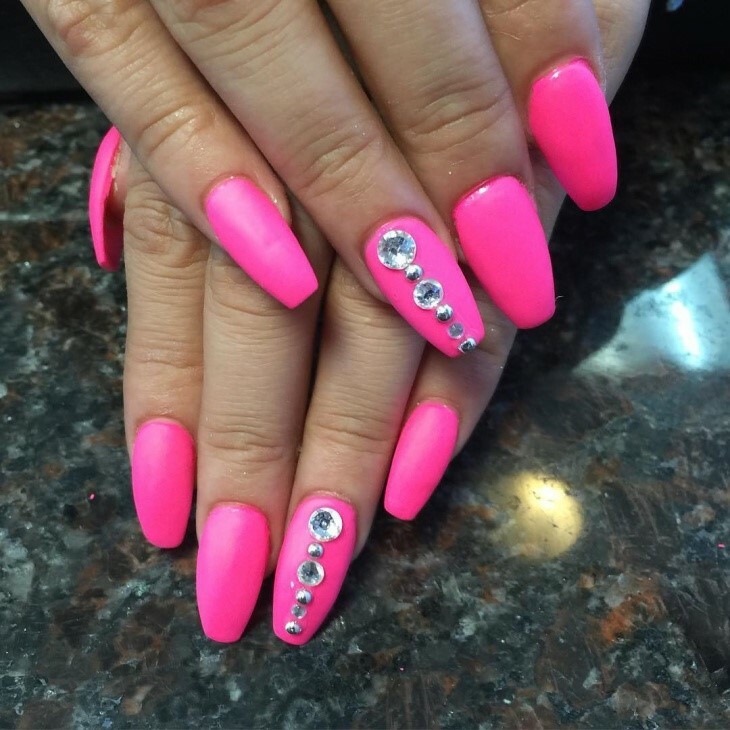 Your perfect look comes from a perfect nail art, and it simply goes with any dress you wear. 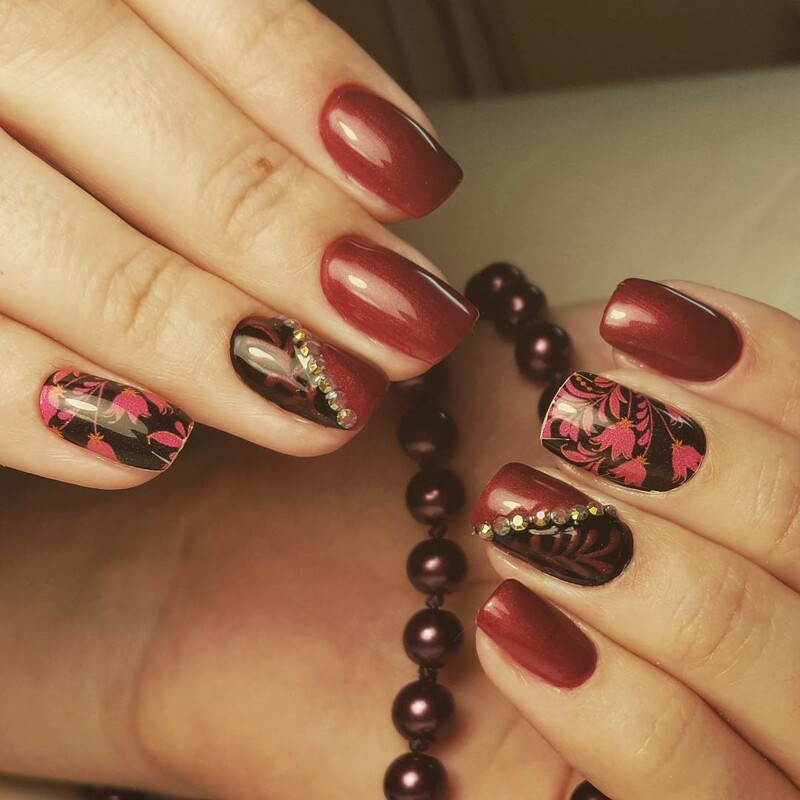 Choose quality shades to get the overall elegant charm. 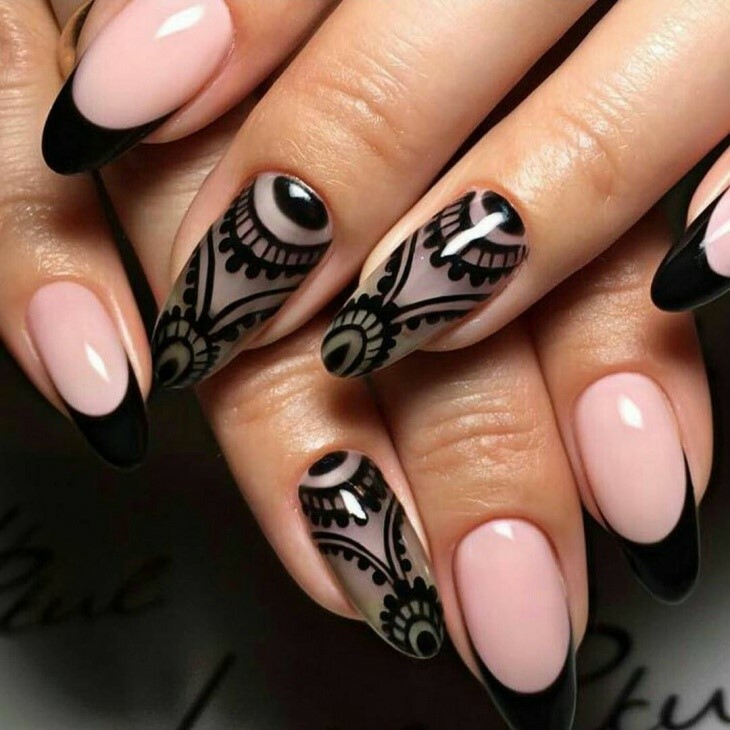 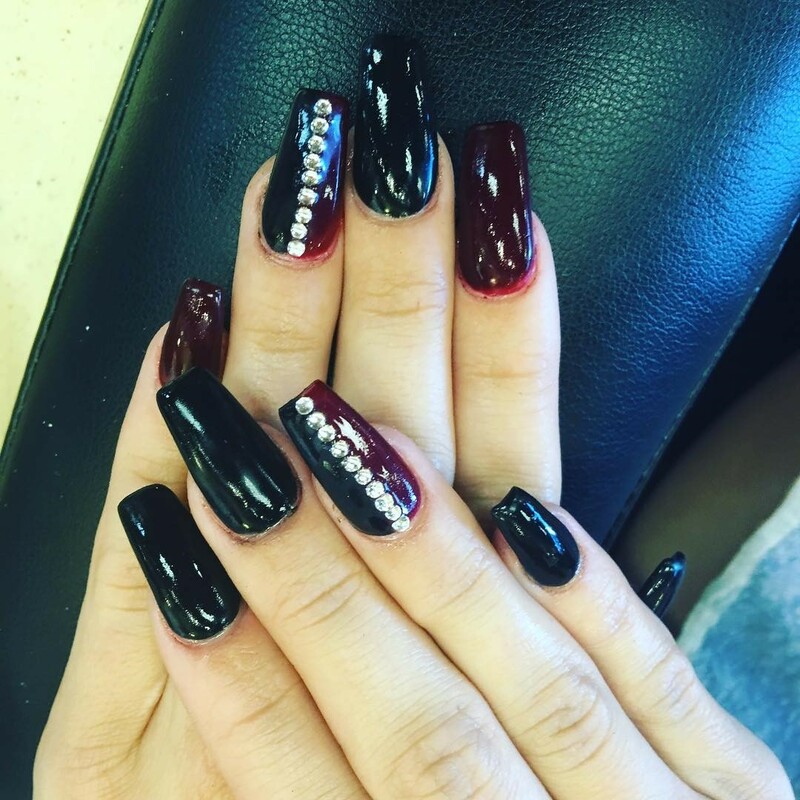 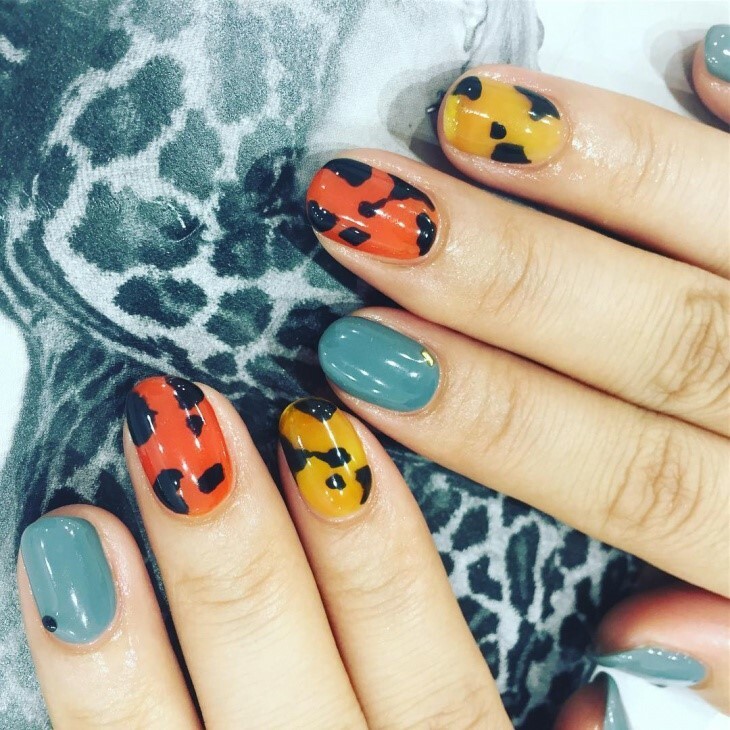 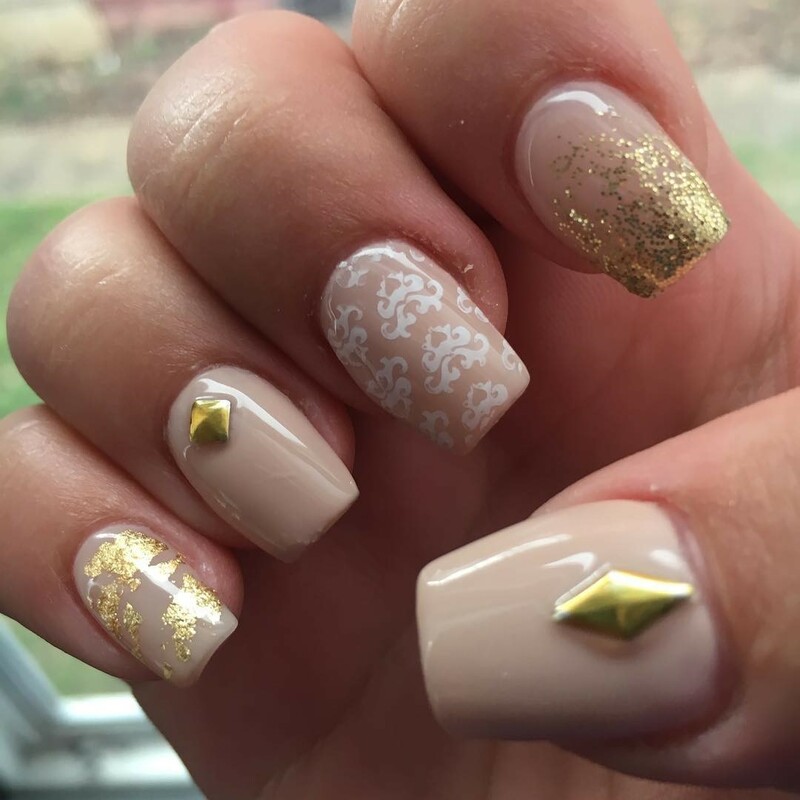 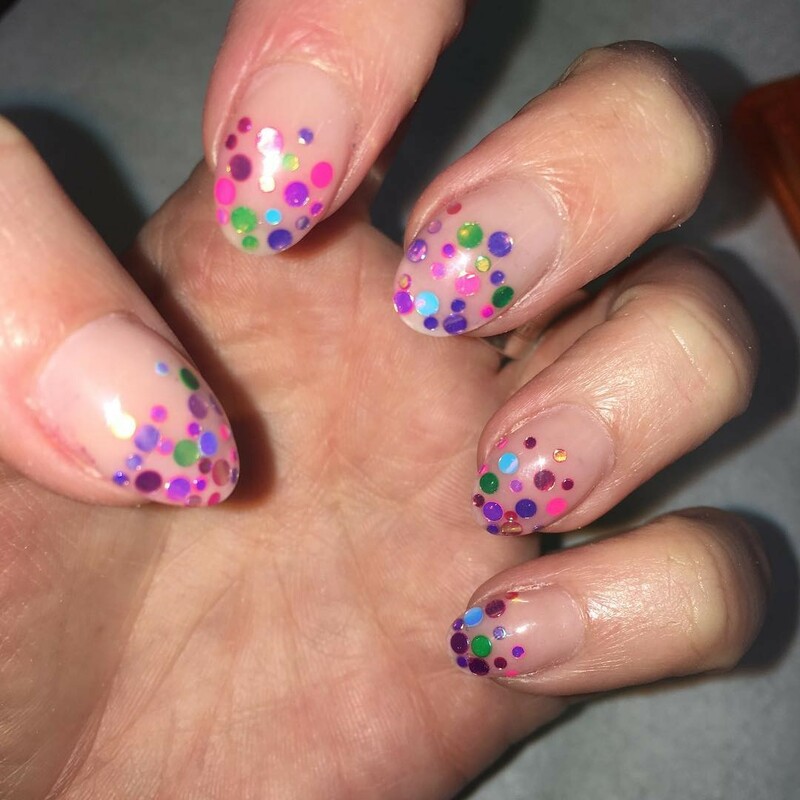 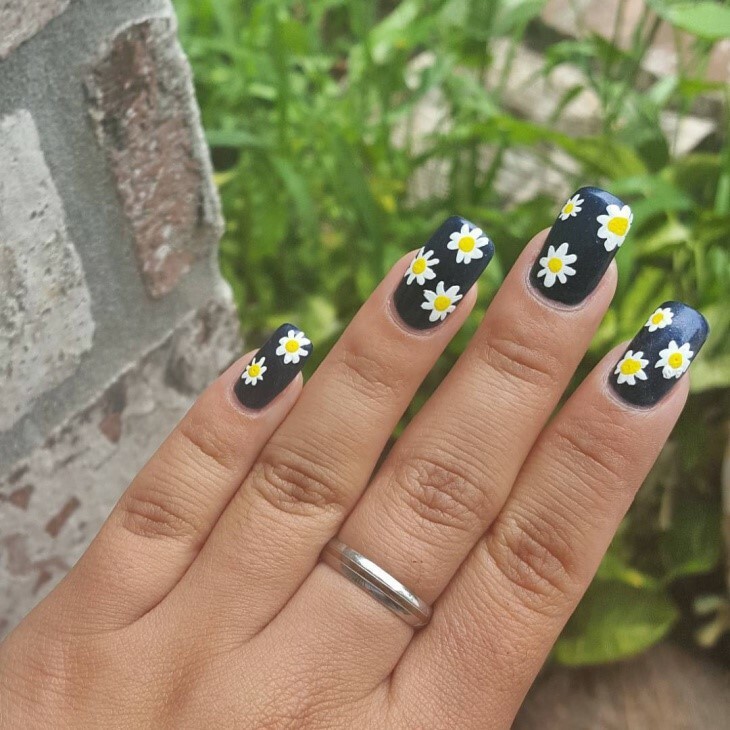 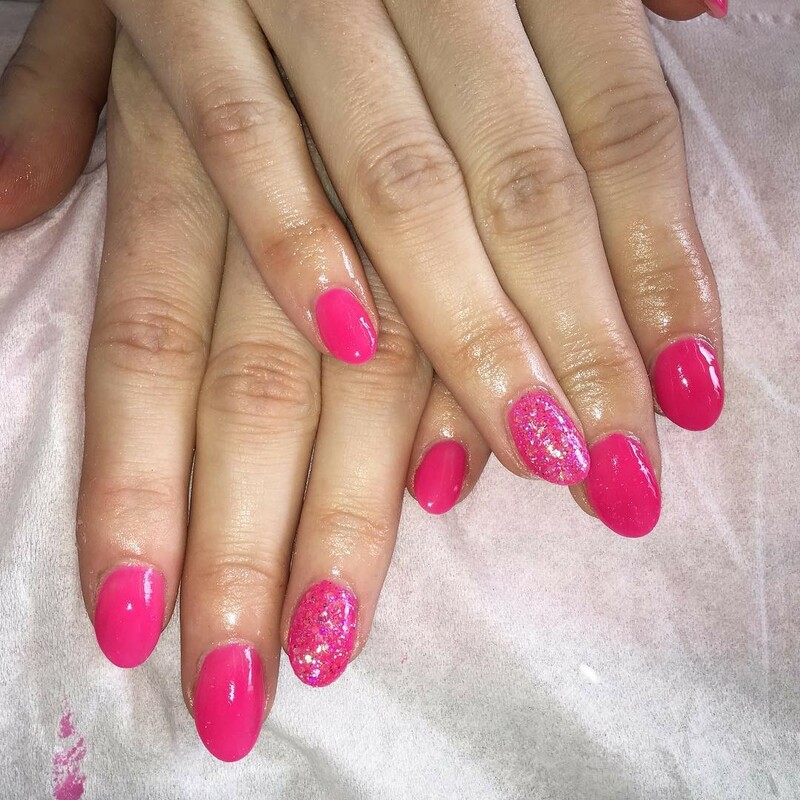 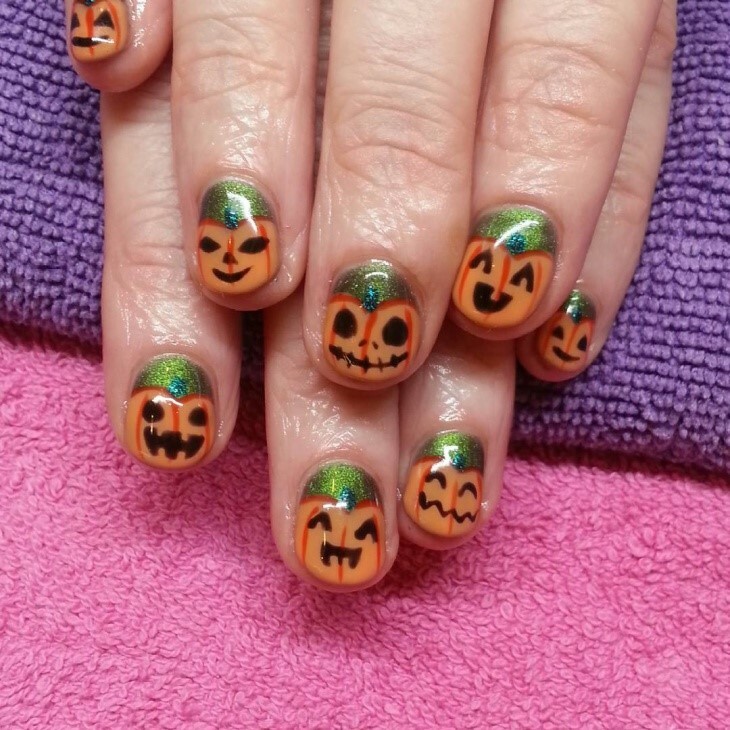 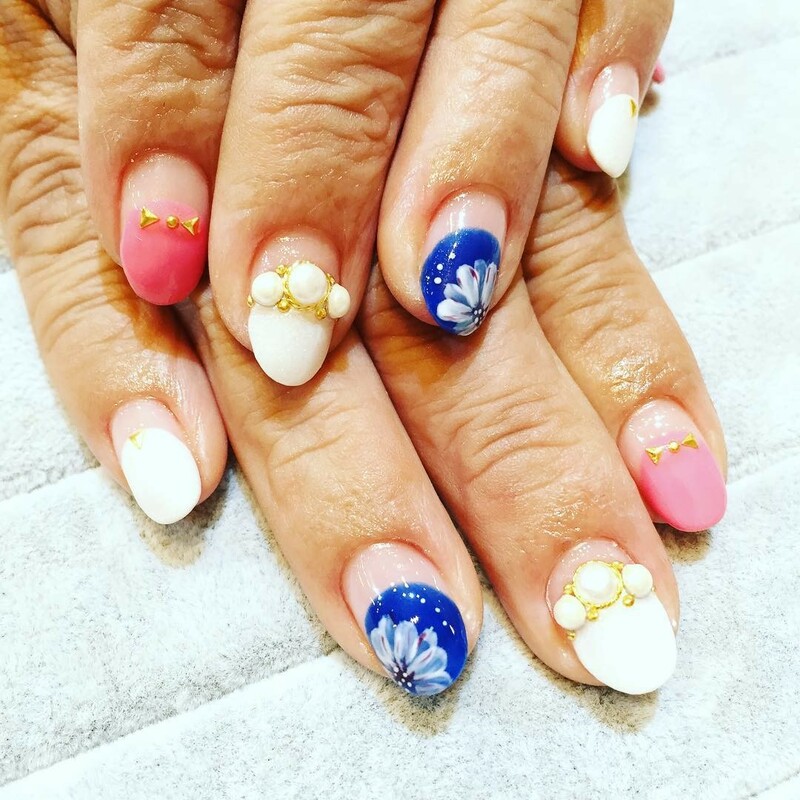 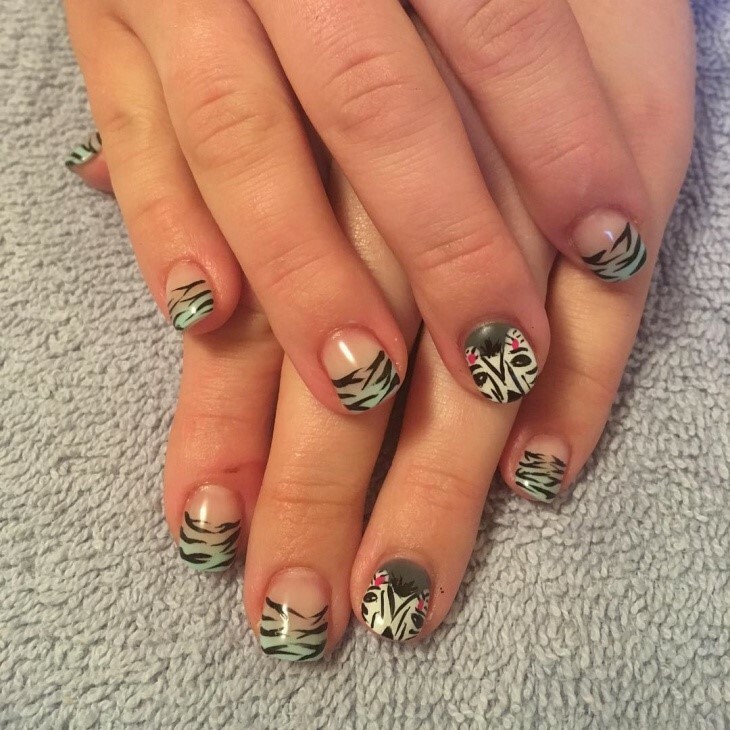 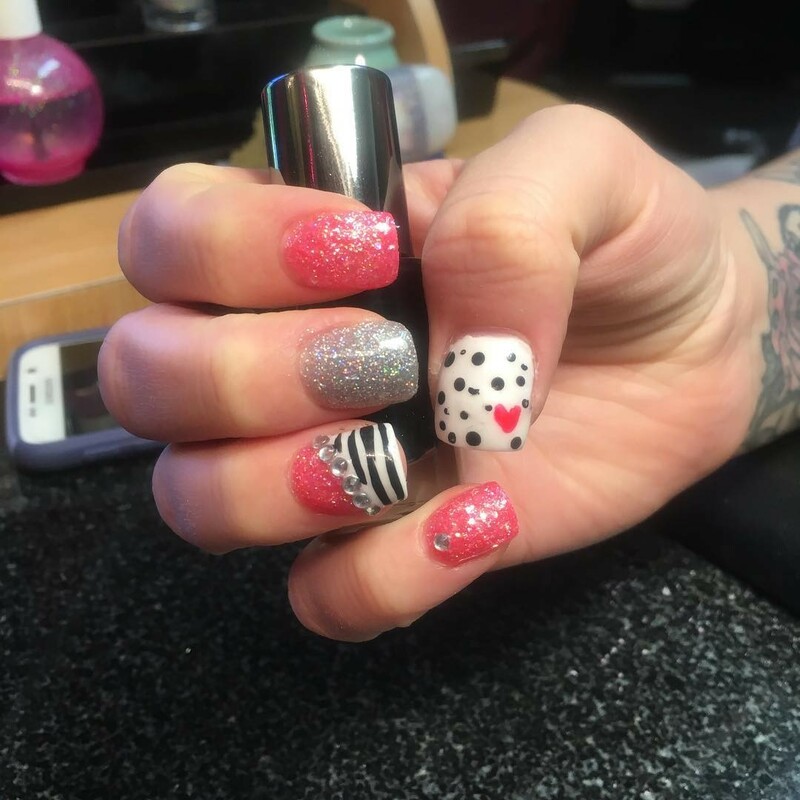 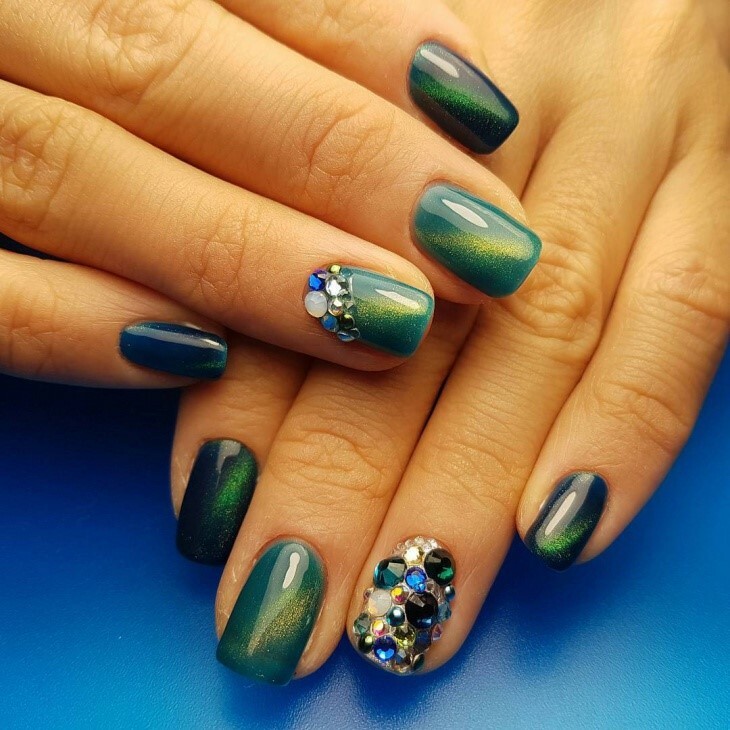 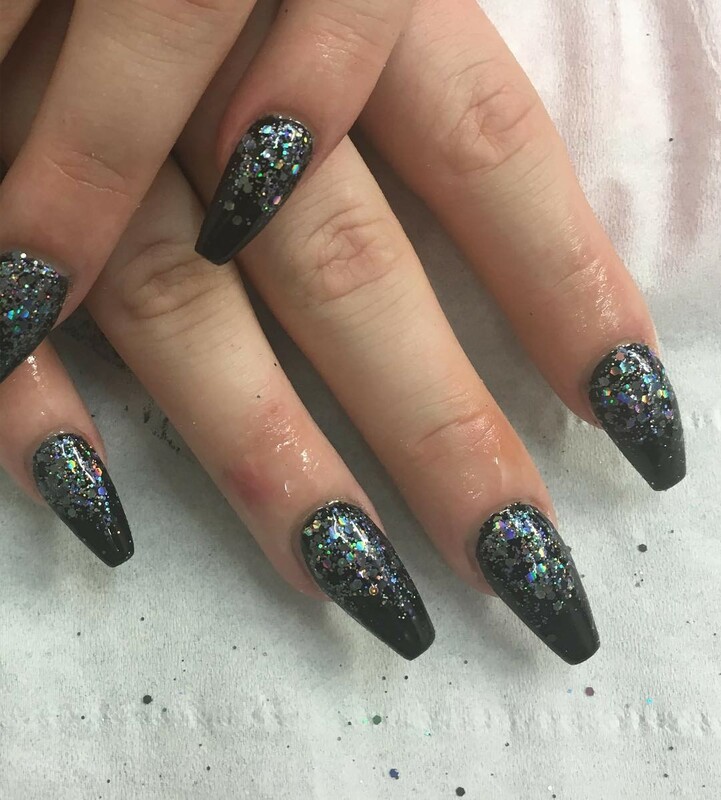 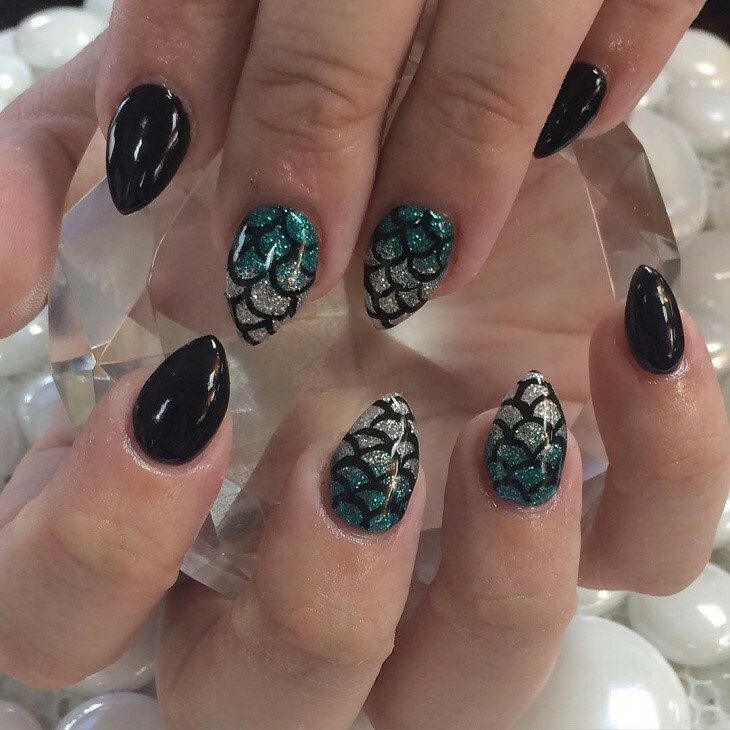 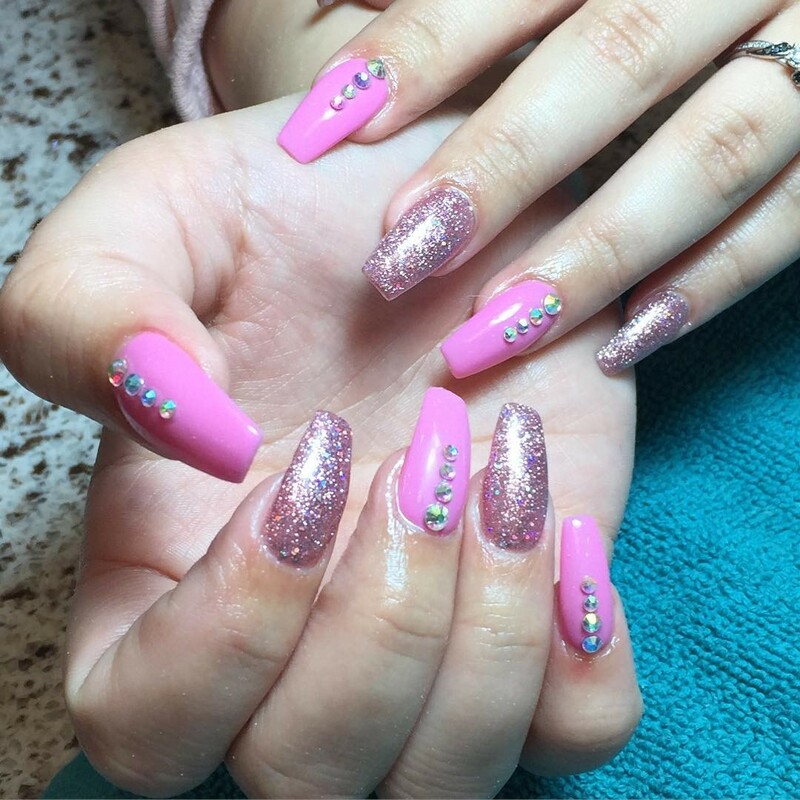 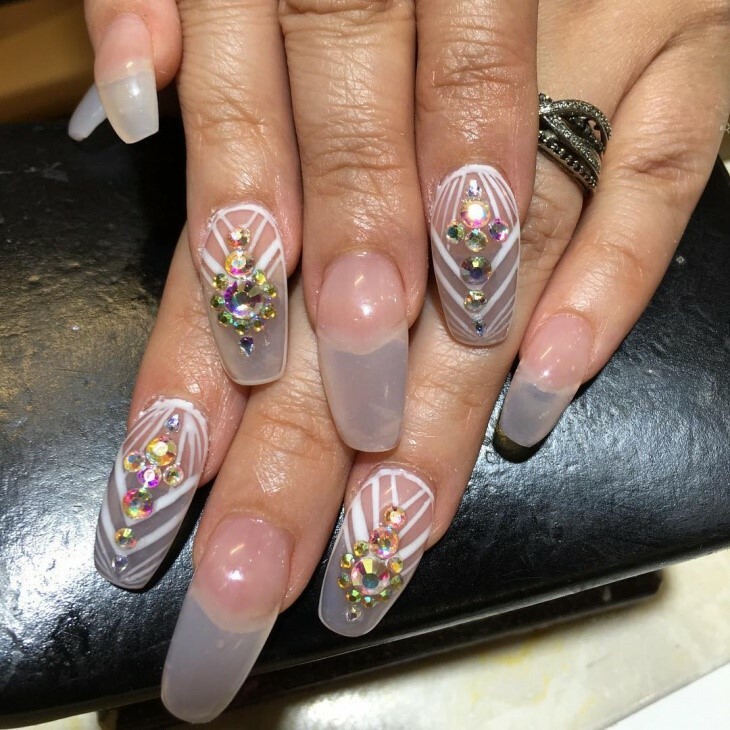 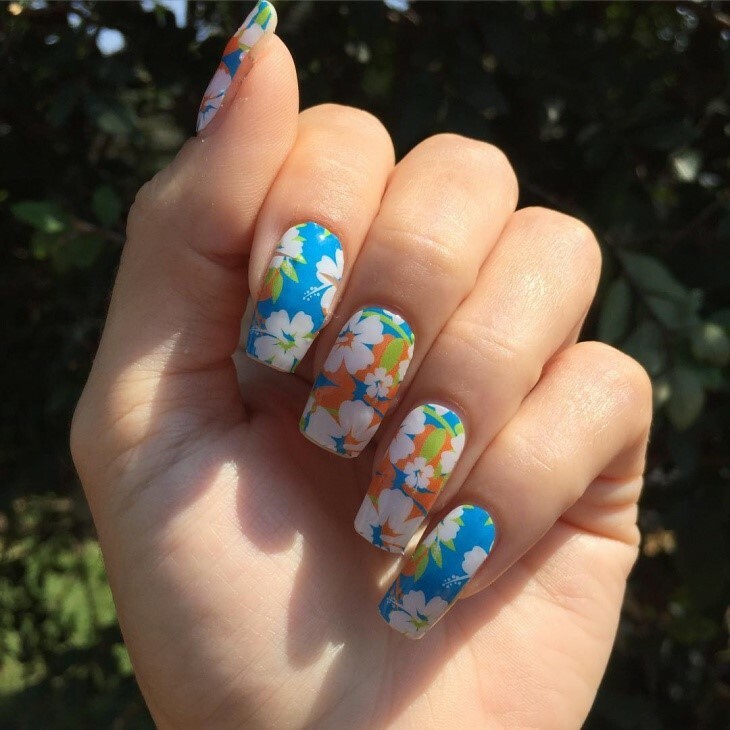 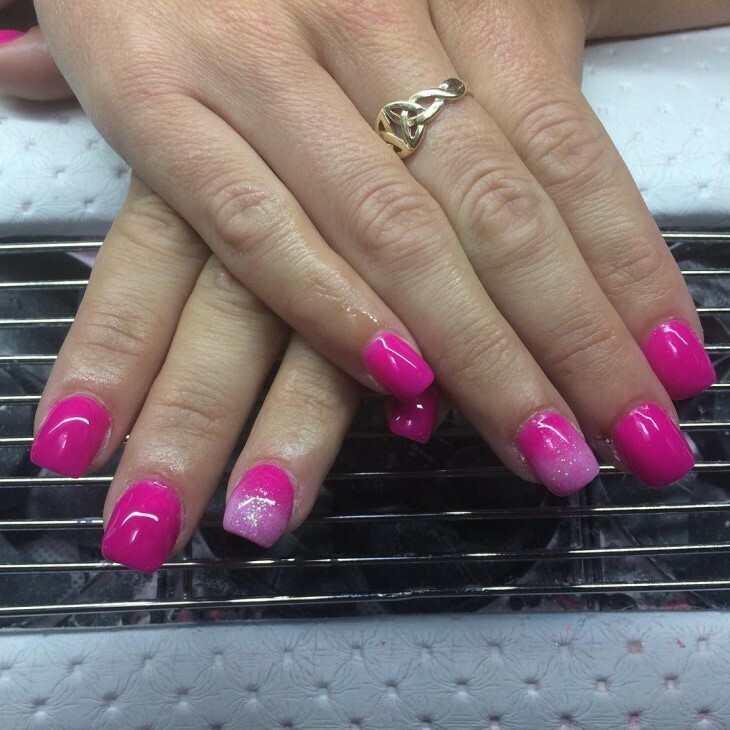 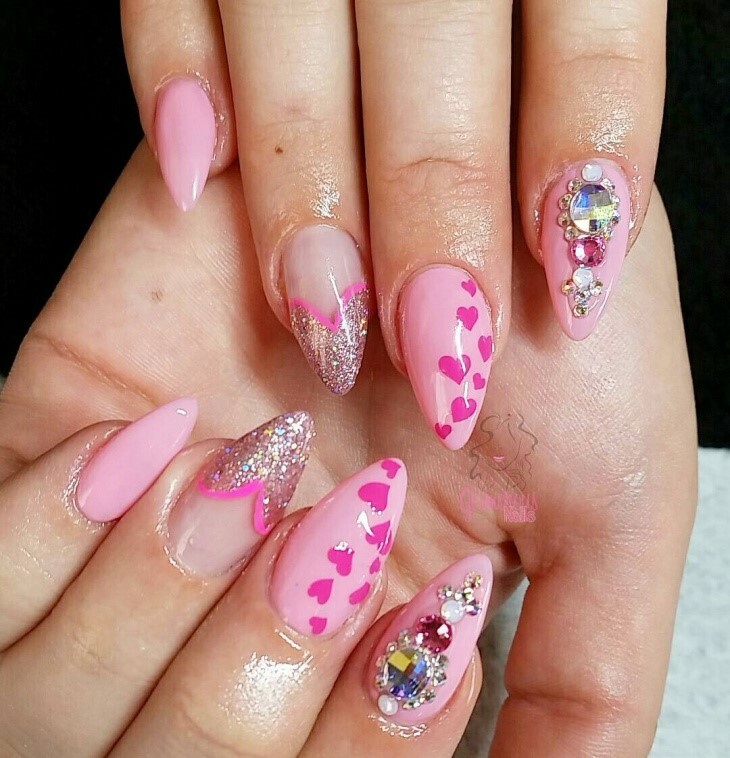 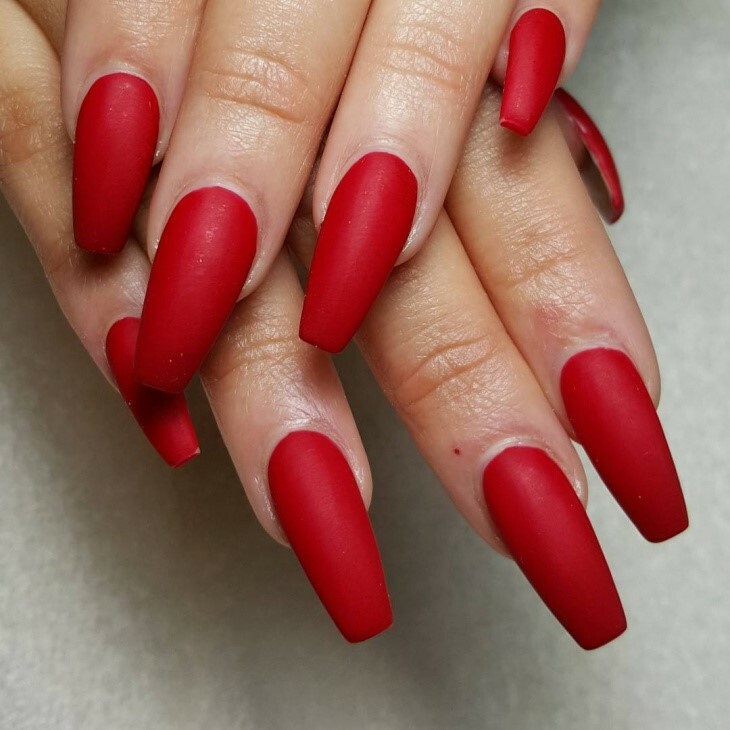 For nail art, it does not matter what design you pick, the only thing that matters is how beautifully you can put up the artistic work.